If you were excited to see Woocommerce 3.0 and all the new features, I’ve got some sad news. 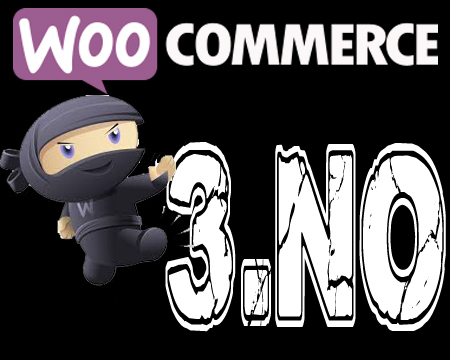 Woocommerce 3.0 is a complete wash, unless you don’t need to edit posts, pages, custom taxonomies, or products. The error below seems to be the major problem, but even after modifying the file at line 86, it advances to a new error involving the 3.0 plugin files and a specific line. The only solutions is to completely delete the plugin and restore a previous version, for me the most stable version is 2.6.14. I will wait for some more testing and fixes before upgrading in the future. This issue completely took the test site down as far as editing anything other than orders.